Physiotherapy Windsor - Musculo Skeletal Specialists - Enquire Today! Physiotherapists can help to treat patients with a variety of health-related problems caused by injuries, illness and problems affecting mobility. Physiotherapy is important to maintain healthy mobility and to speed up the recovery process for anyone suffering from mobility problems. The key thing about Physiotherapy is that it takes in to account the ‘whole person’ which means the treatments, exercises and advice are completely tailored to the patient. This also means that the personal lifestyle as a whole is taken into account so that the musculoskeletal therapist will be able to successfully improve your mobility and reduce the pain being you are experiencing. The openhealth clinic provides a variety of different musculo skeletal treatments to clients across Windsor. Physiotherapy is relevant to all ages and can help with back pain and long-term medical conditions just to name a few. 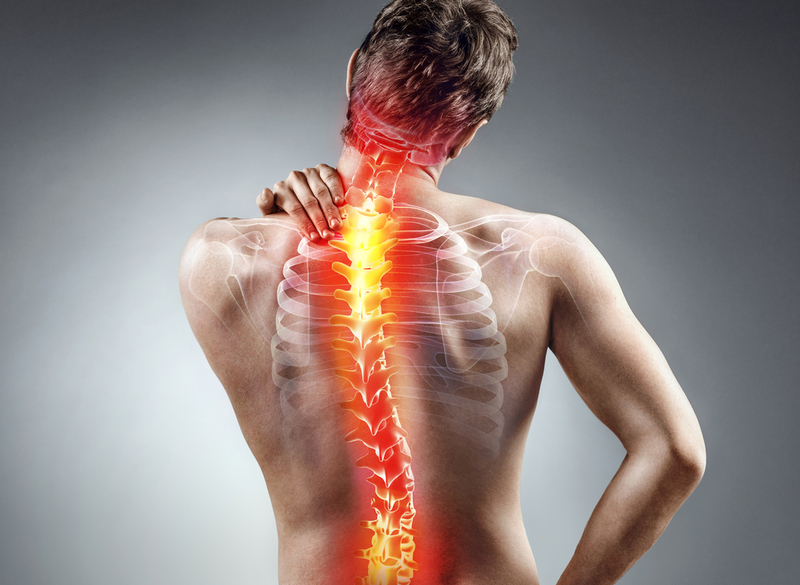 The key thing is to seek treatment once the pain presents itself so that it does not have time to worsen and potentially become a more serious problem. If you are looking for Physiotherapy Treatments in Windsor then please get in touch with a member of the Openhealth Clinic team and we will be happy to answer any questions that you may have. It is important to know what exactly Physiotherapy is so that you can then decide whether this is something that will work for you. As mentioned one of the key things about Physiotherapy is that it is ‘whole person’ approach – not only does this mean that the physiotherapist will assess all of your physical, mental and lifestyle habits. During physiotherapy treatments, patients are also educated on their condition so that they understand exactly what is happening, why it is happening and what can be done to prevent it or lessen the pain experienced. Our team will advise on any lifestyle changes that you may want to make and also any changes to posture, walking/running position and a variety of other things. The first session with any of our Physiotherapists will involve you performing a variety of exercises. This helps them to identify what it is that is causing the problem – In addition to this, it also helps them to then tailor the following treatments and exercises to the findings from the initial consultation. Why should you have Physiotherapy? Many patients that we have are often referred to us through their GB but it is important to note that you can also get in touch with is direct. Now that you know a bit about what physiotherapy is – Why is it important to you and why should consider treatments. Physiotherapy is important to treat any barriers that may be affecting somebodies physical movements. In particular, physiotherapy is extremely effective for those who have had surgery or a reoccurring injury. Physiotherapy will involve the physical movement and exercise of the area that is causing pain and discomfort, education and advice and finally manual therapy. Our physiotherapists tend to use a variety of these treatments by themselves or collectively to offer the best results that they can to you. Physiotherapy will help fluid drain from any buildups in the body, relieve pain and stiffness, improve blood circulation and a whole heap of other benefits. You can check out the full range of benefits to the different treatment types of Physiotherapy by heading on over to the link provided. If you would like to talk to one of our physiotherapists then please get in touch with a member of the team today – We can book you in for an initial consultation so that you can start working towards an improvement in your mobility!